Beautiful home furnishings, carpet and flooring, window coverings and decorator items can be found at Zaengles in Susanville. Zaengles Carpet One is also Lassen County’s premiere source for floor covering, with top brands of carpet, wood flooring, laminate, and tile flooring in many design choices. 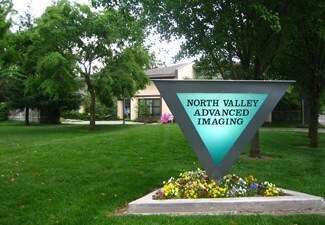 Installation is available throughout Lassen and Plumas Counties. When you click on this page you will be redirected to Zaengles.com. 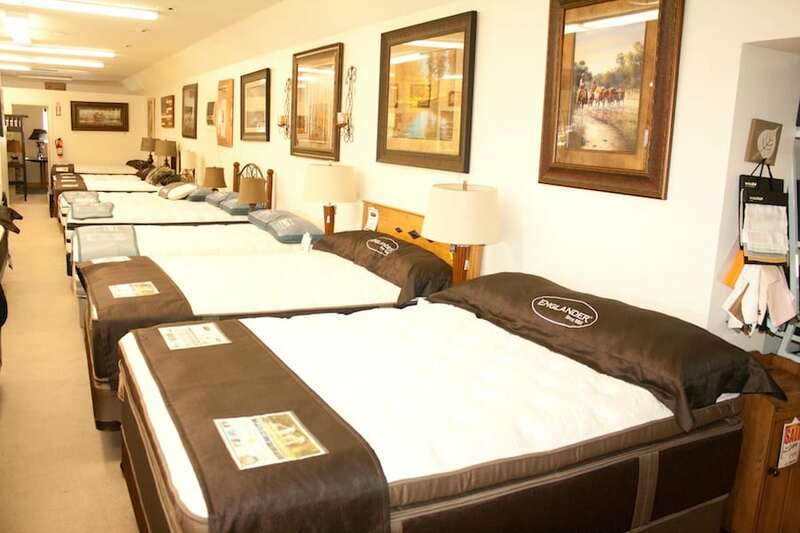 When it comes to quality beds, Zaengles carries top names in mattresses like Beautyrest, Comfor-Pedic and Englander bedding. Delivery is available in Lassen and Plumas Counties. Find incredible furnishings for every room in your house by visiting the 27,000 ft. furniture and home gallery showroom in Susanville at 2800 Main St. or call +1-530-257-7788. Choose from a wide variety of flooring for your home including Hardwood, Laminate, LVT, carpet or vinyl. Hundreds of styles and all price ranges can be found. Choose from hundreds of styles and colors. Zaengles will come out, measure your windows, help you with your selection, then deliver and install your selection. Everyone wants to welcome their guests into a beautiful home and Zaengles Carpet One Floor and Home in Susanville is your one-stop shop for all things decor. 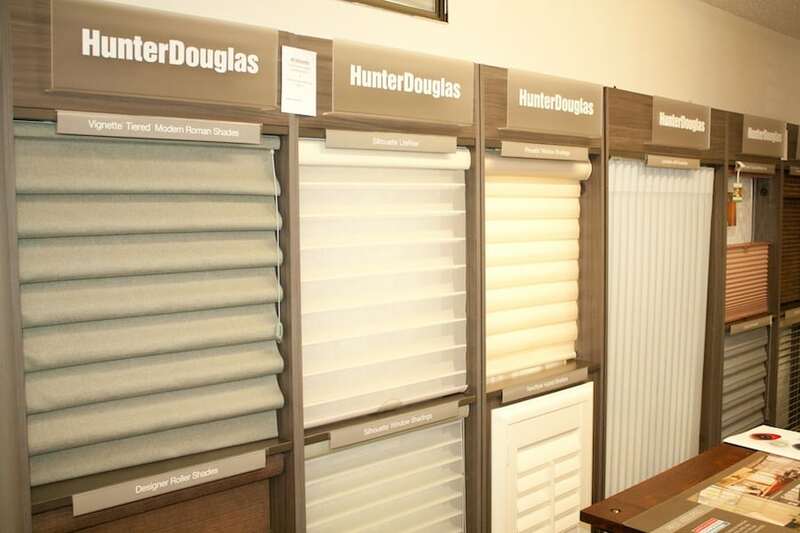 Whether you are just dressing up with window coveringss or going for a whole new decorating style, this giant furniture showroom has what you are looking for. Take your time; how may we help you? 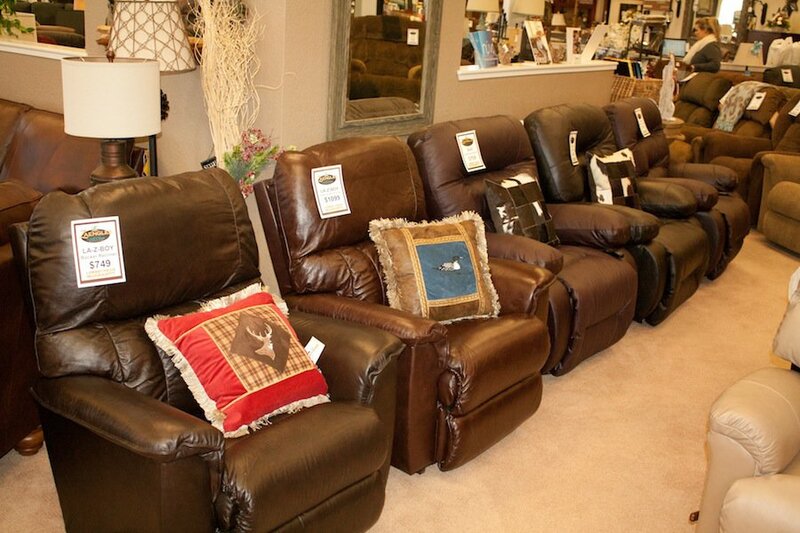 Comfort is the name of the game with furniture choices from LaZyBoy, Ashley and Lane, just to name a few. Sink in and enjoy. Make the room that has gone dreary pop with your favorite new flooring. The choices are nearly endless as Zaengles. 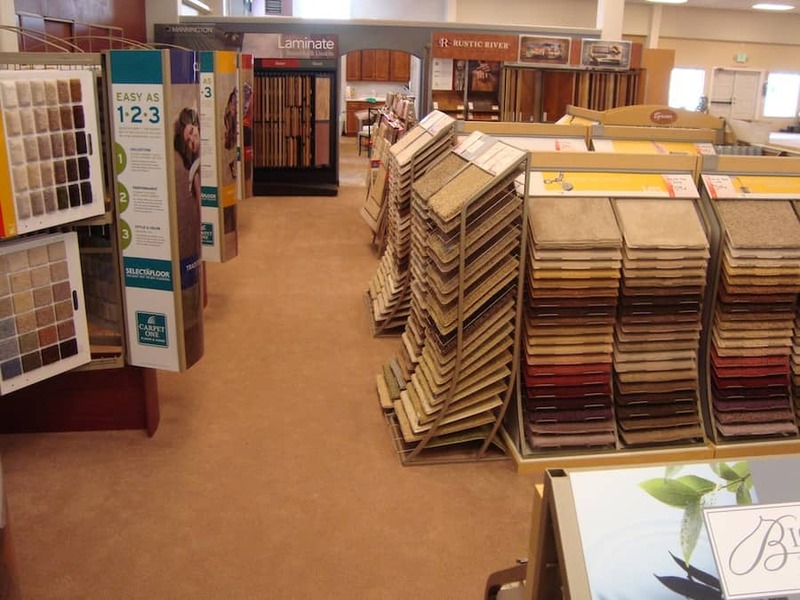 They offer tile, cork, bamboo, laminate, hardwood, vinyl, area rugs, and of course, wall to wall carpet. Easy delivery and professional installation throughout Lassen and Plumas Counties means all you have to do is choose Zaengles. My husband and I recently purchased a vacation home in the Lake Almanor area. We had established lifelong friendships and spent a lot of time and several vacations in the area over the past twenty years. 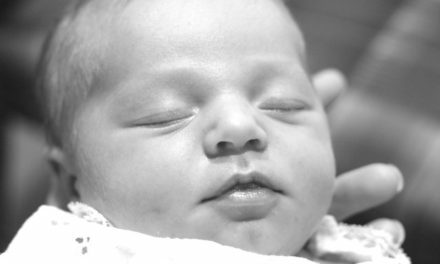 As you can imagine, we were excited to have a place where not only the two of us could go, but our grown children, their spouses and grandchildren could also enjoy for years to come. The first step was acquiring the home. Next we set out to purchase furniture. After spending several months looking on-line, in the Bay Area (where our primary residence is), even in Reno, we had no luck. Even when we found furniture we liked, it was too expensive to ship, not in stock or not even available to ship to this location. Frustration was setting in, when a very good friend suggested I shop locally and referred me to Zaengles. While I liked the idea of shopping locally and giving business to a company in the area, I was certain, they would not have anything to meet my needs. Well, I have to say, I was more than pleasantly surprised. I walked in and instantly found the “perfect” dining room table, and everything came together from there. Before we were done, we had nearly furnished the house. (We’re talking Sun Room, Living Room, Bedrooms and Kitchen.) Even more importantly, the staff was superb, they delivered most of the furniture within two days, the prices were extremely reasonable. 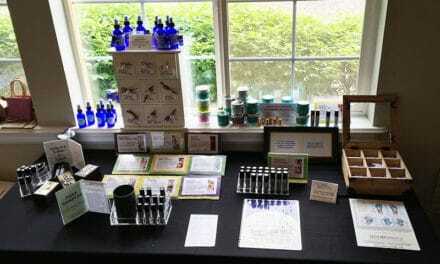 We also learned that it is a family owned and operated business which is very appealing to us. The couch and love seat are made not only in the USA, but I believe in California. To say we are happy customers, is an understatement. We are very very pleased with each item we purchased. From the quality of the merchandise, to the sales team and even the delivery crew; we are 100% satisfied in every way. Thank you Mark and Joe!